Damian Lazarus's Day Zero returns to Tulum for 2019 with Black Coffee, Blond:ish, DJ Tennis. Moments & trackid - Track? !D. 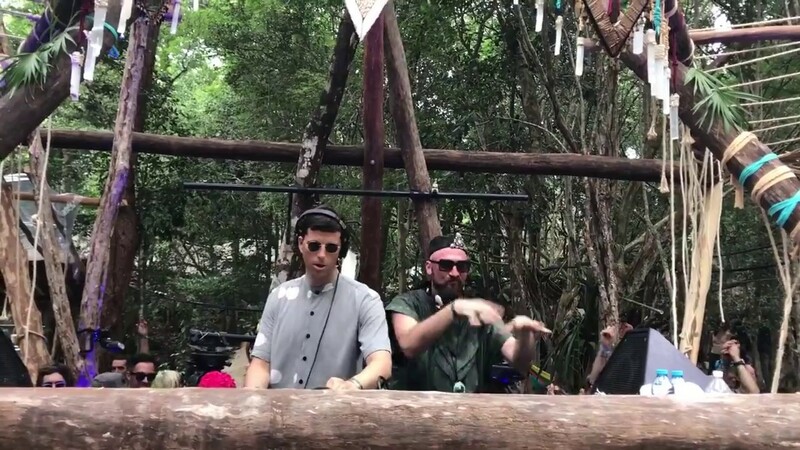 Damian Lazarus' Crosstown Rebels announce that Day Zero will return to Tulum on January 2019. Watch the videos below and check out the track names for Day Zero 2017. Crosstown Rebels' Announcement: 'We are delighted to announce that Day Zero will return to our magical home at Dos Ojos, Tulum on Friday 11th January 2019. After taking one year out, we are now preparing for another spectacular event celebrating the spirit of the Mayan culture and the very best in electronic music. Tickets of Trust will go on sale on September 5th and General Admission tickets will be available shortly after following the announcement of the amazing line up.We can’t wait to share this Day Zero with you all." Damian Lazarus' Day Zero makes its triumphant return to the jungle of Tulum in 2019 with Blond:ish, Bedouin, South African music icon Black Coffee, DJ Tennis, Satori, Serge Devant and special guests.